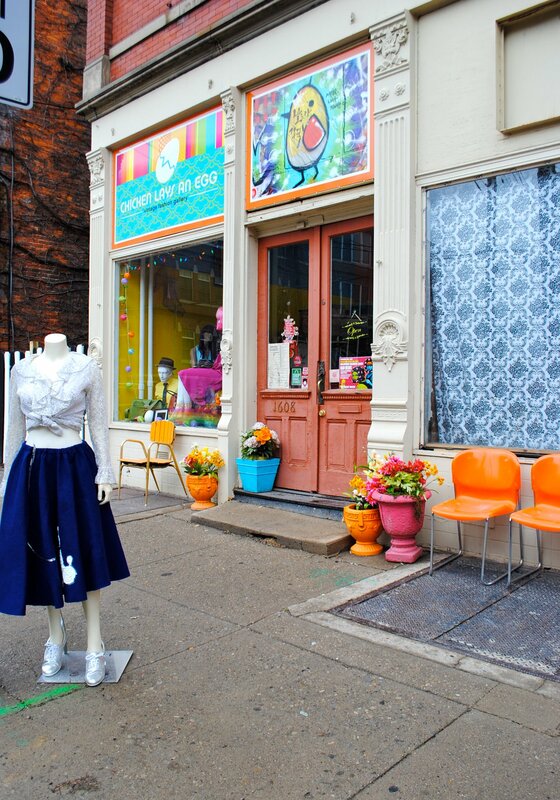 Chicken Lays and EGG is a Vintage Boutique located in Cincinnati, Ohio in the bohemian neighborhood Northside since October 2009. 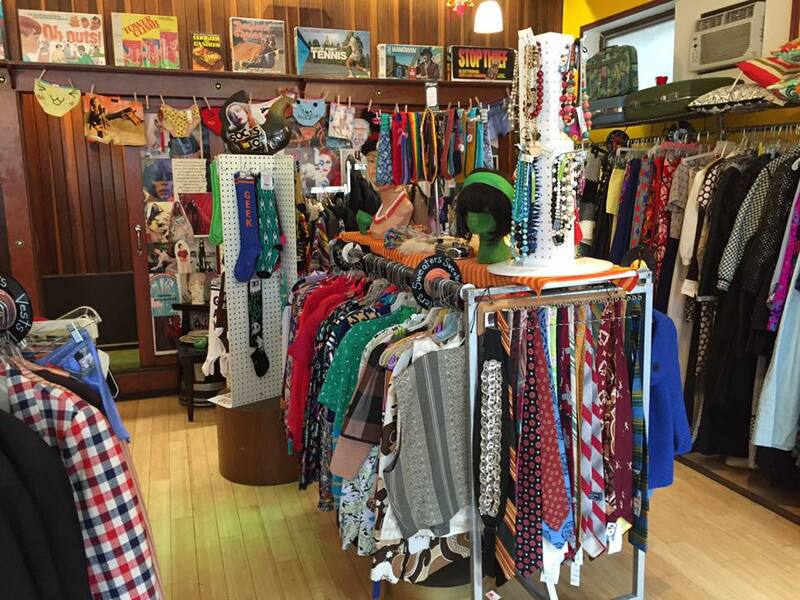 Chicken Lays an EGG specializes in handpicked vintage gear for the whole family from the 1940's -1990's. 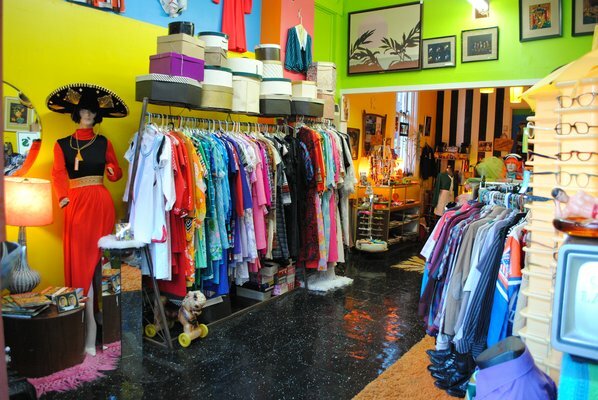 Besides clothing, they carry artwork, costumes, housewares, toys and accessories.